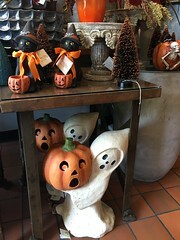 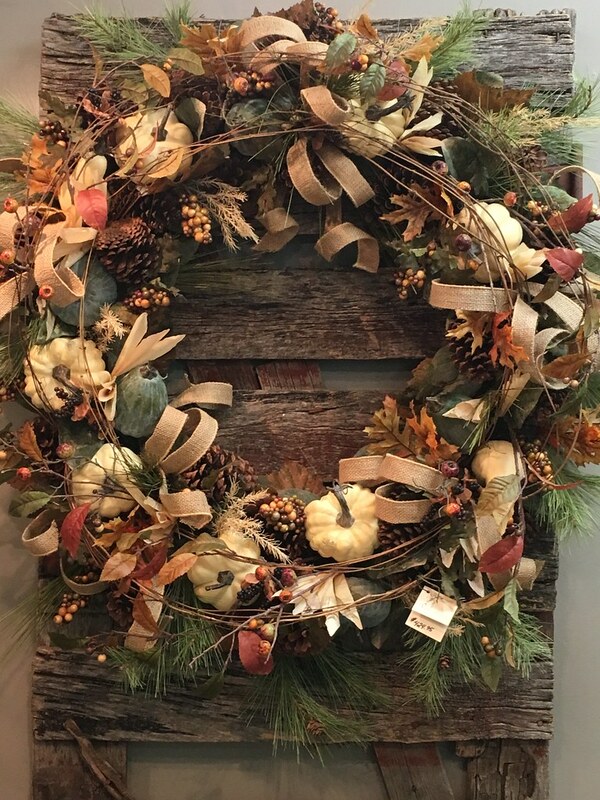 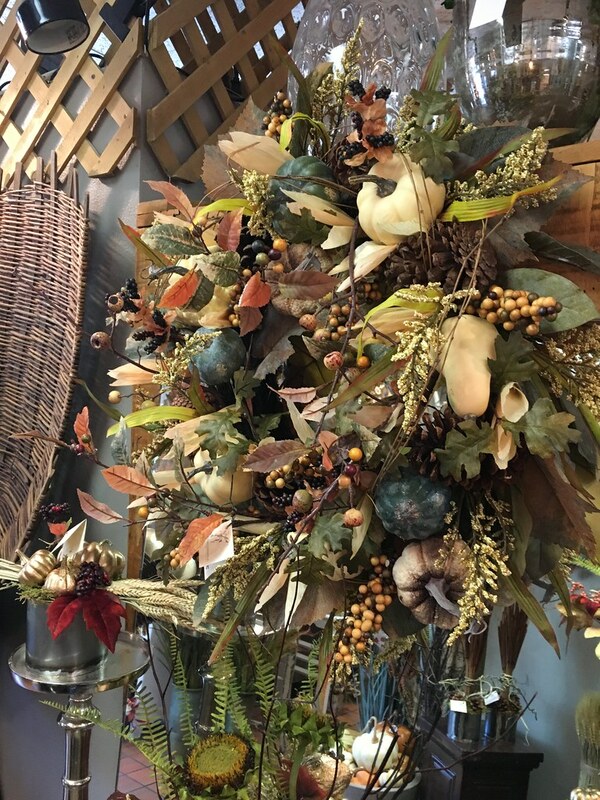 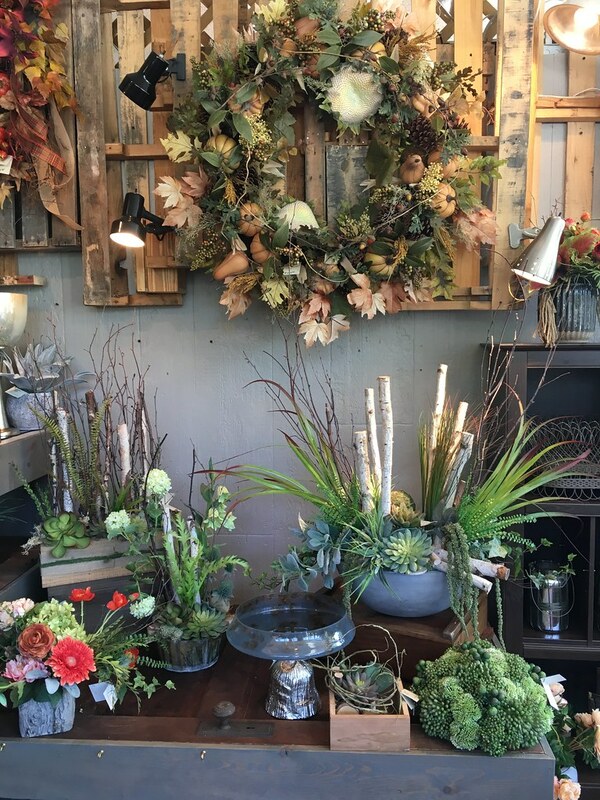 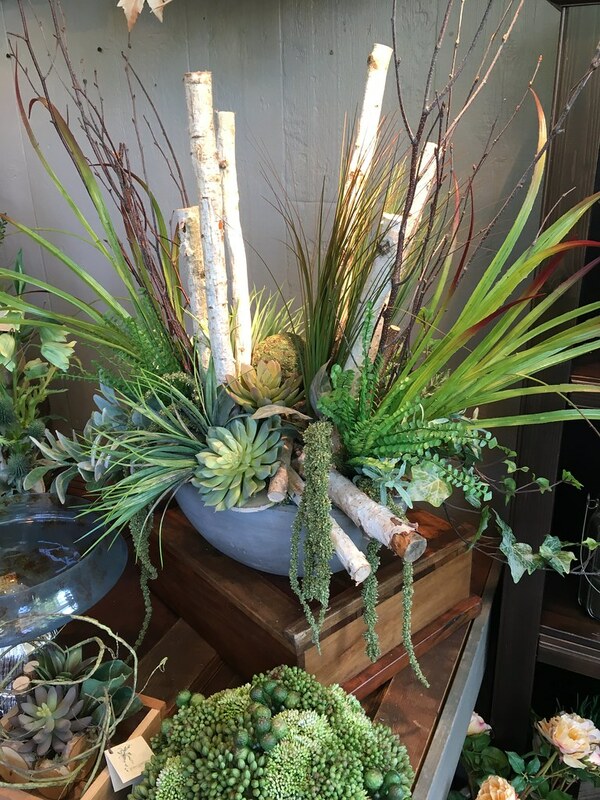 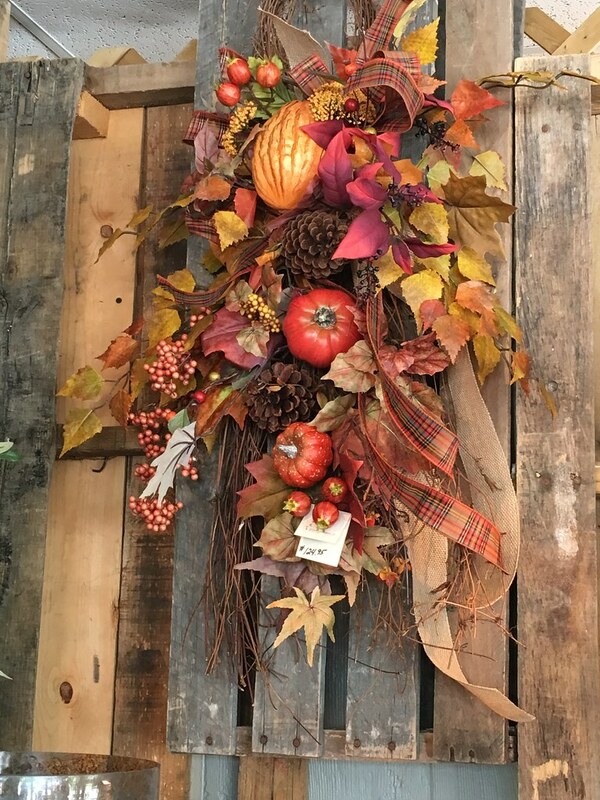 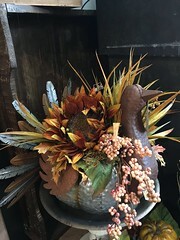 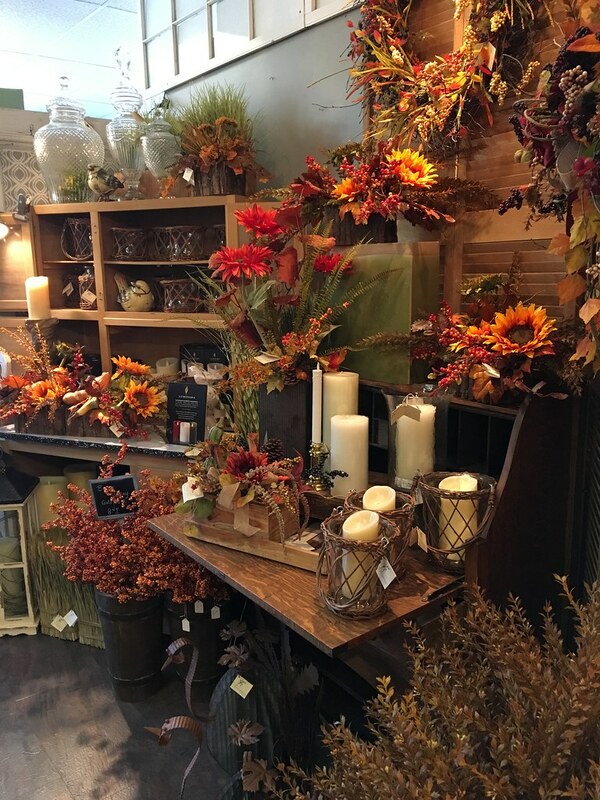 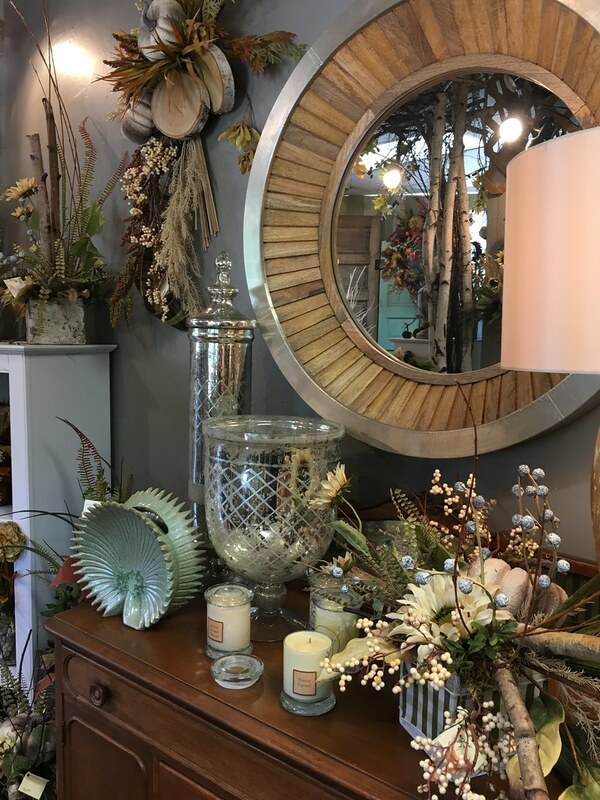 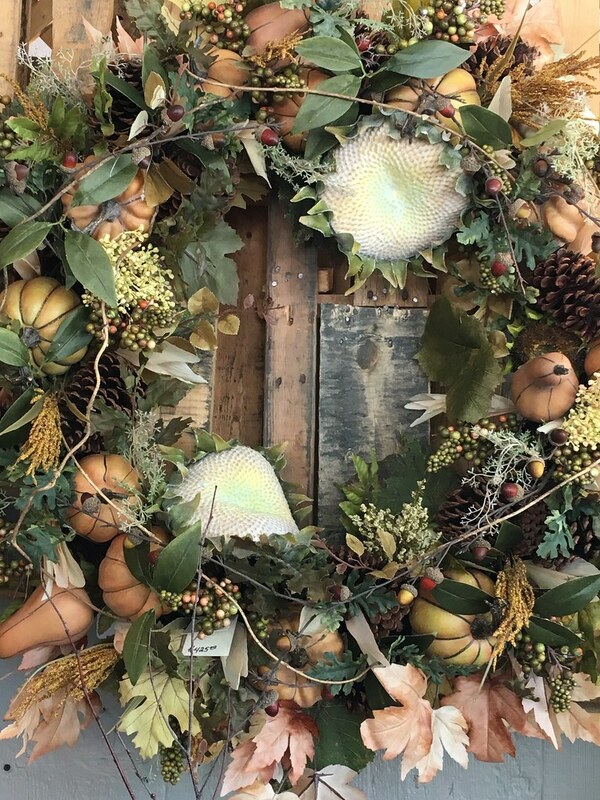 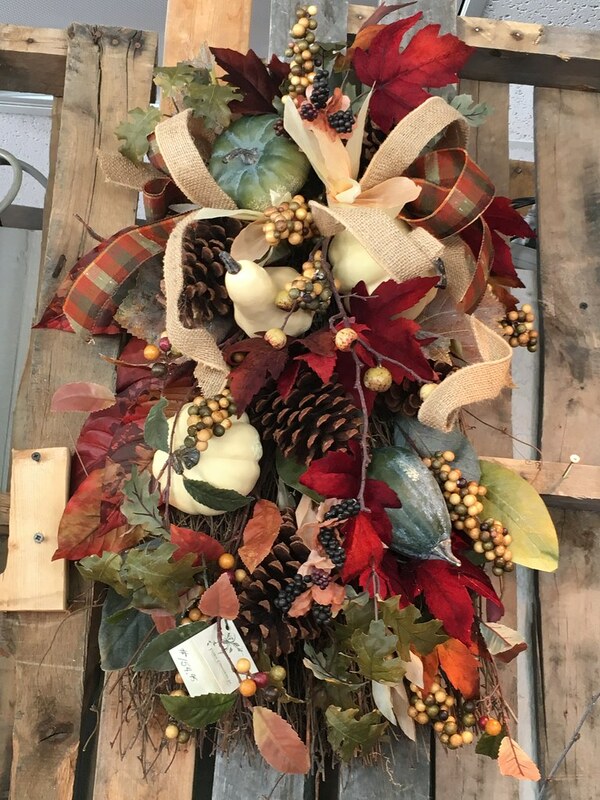 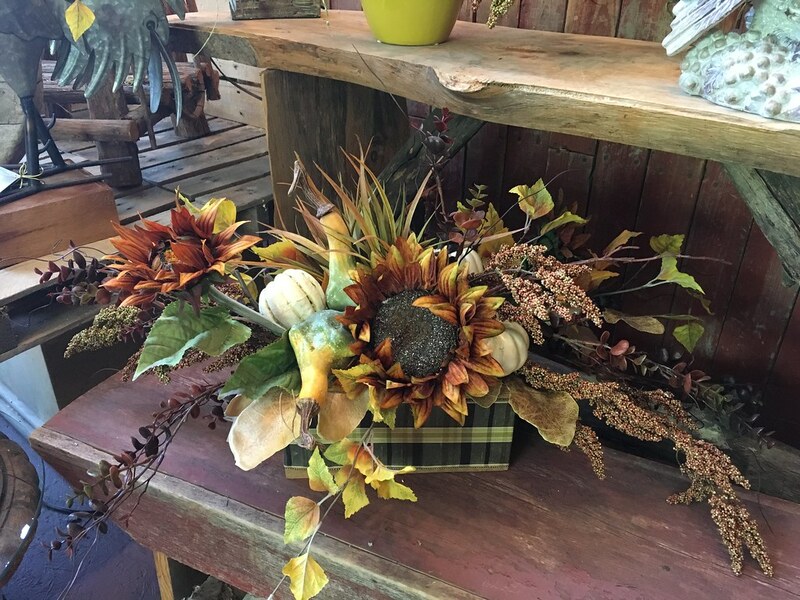 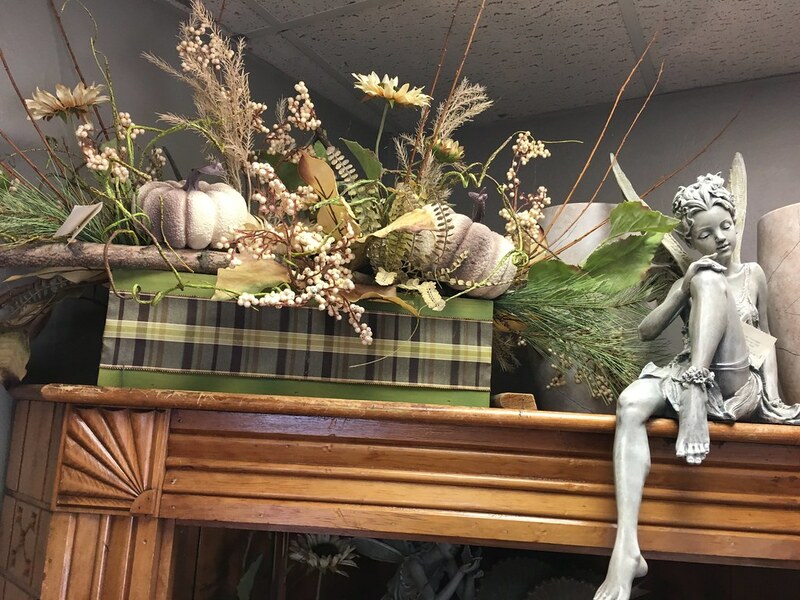 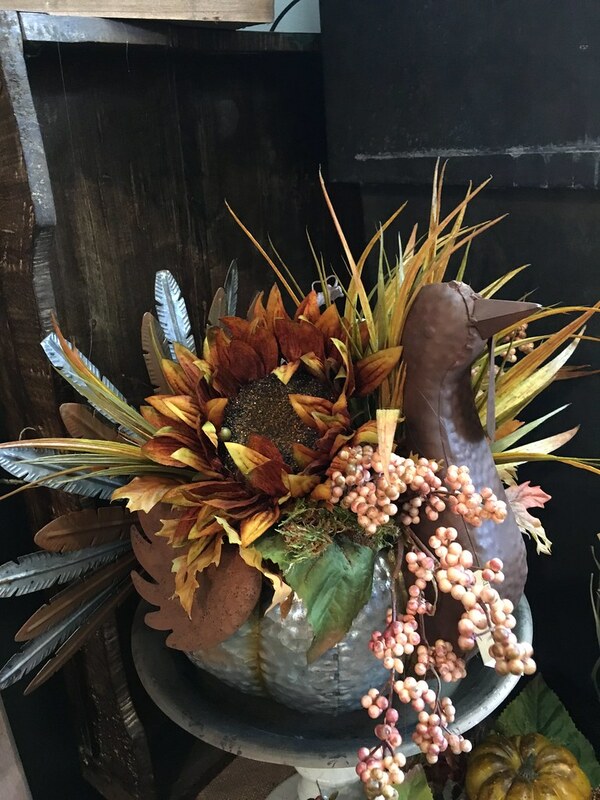 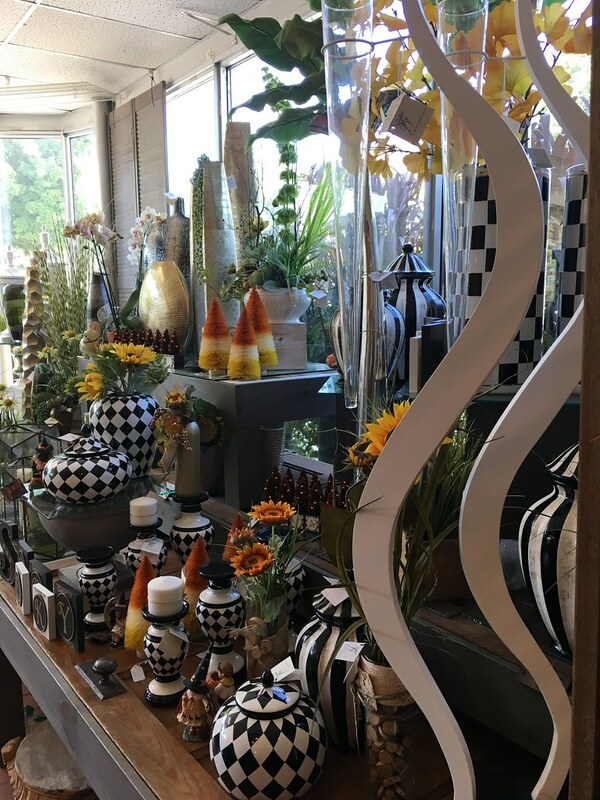 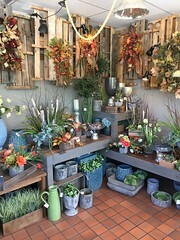 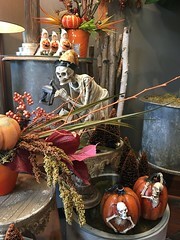 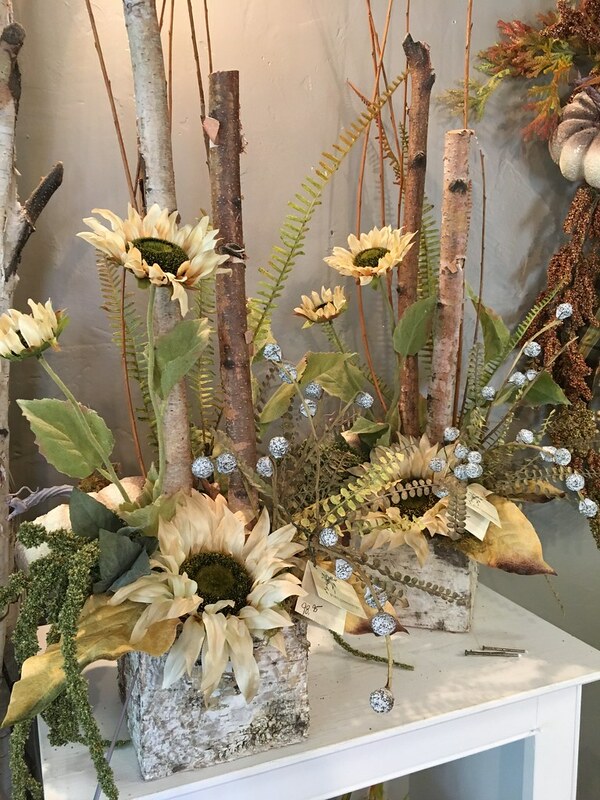 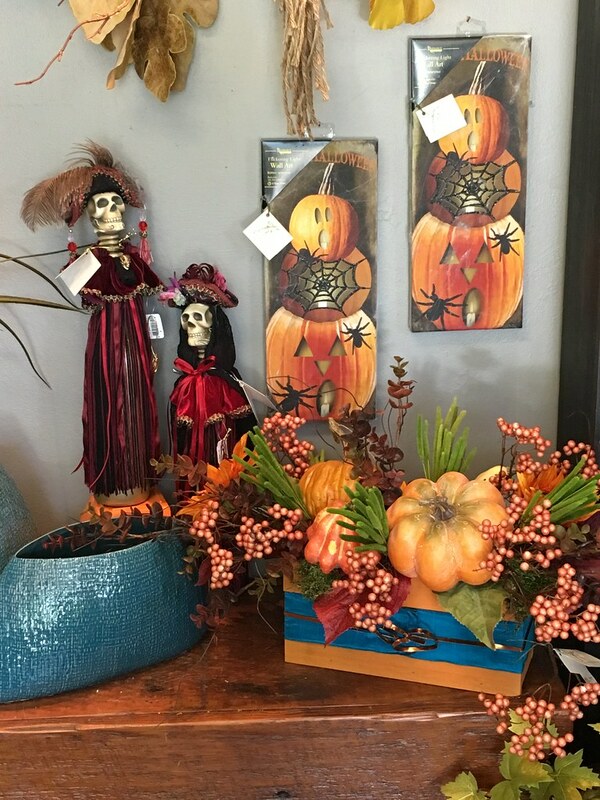 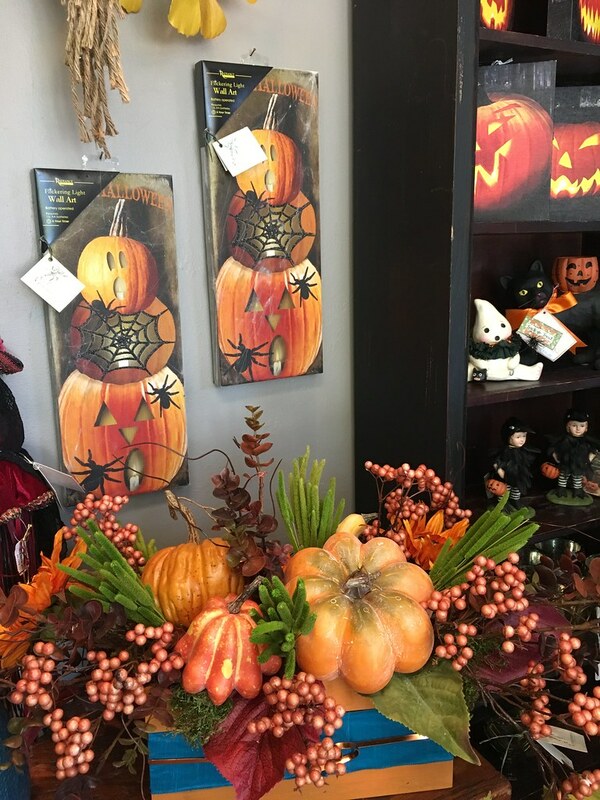 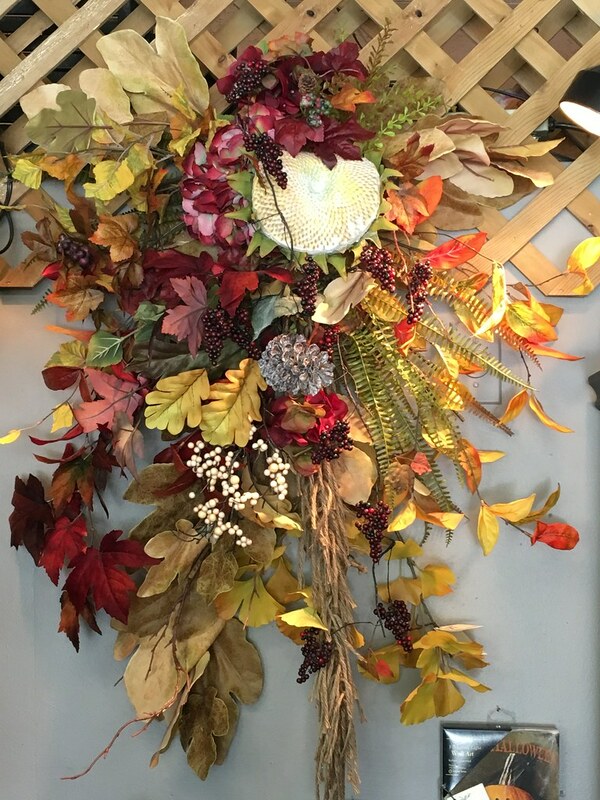 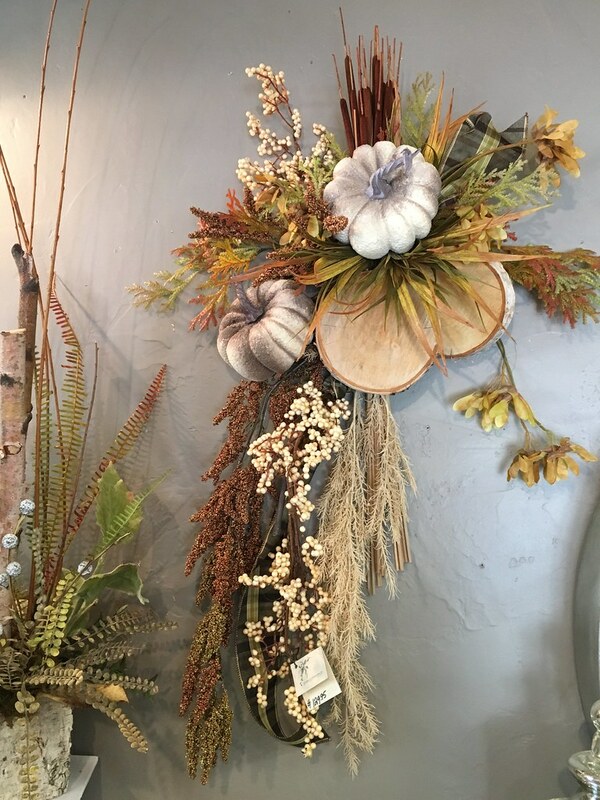 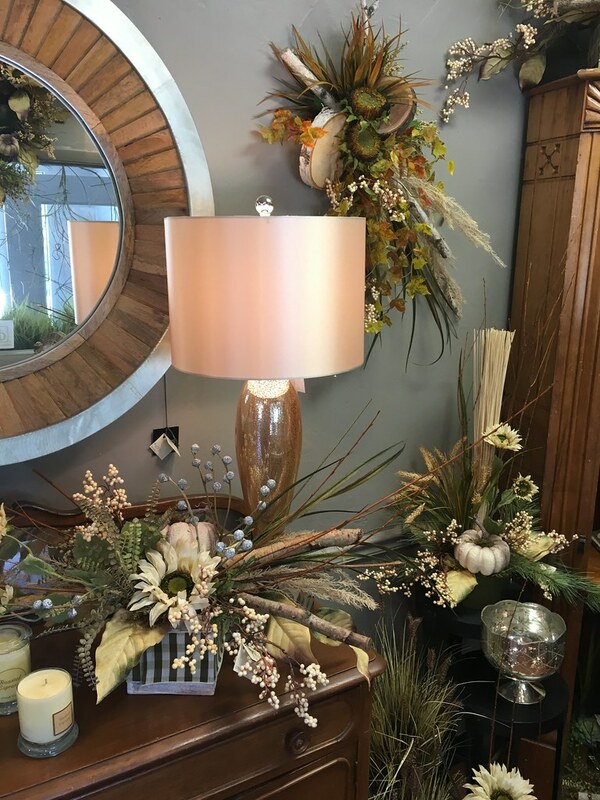 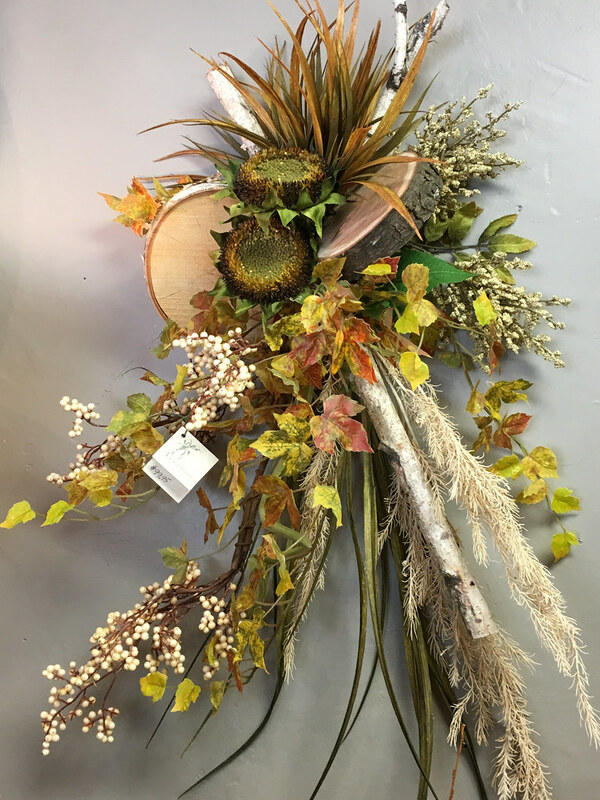 You will always find unique designs and items here at Floral Expressions! 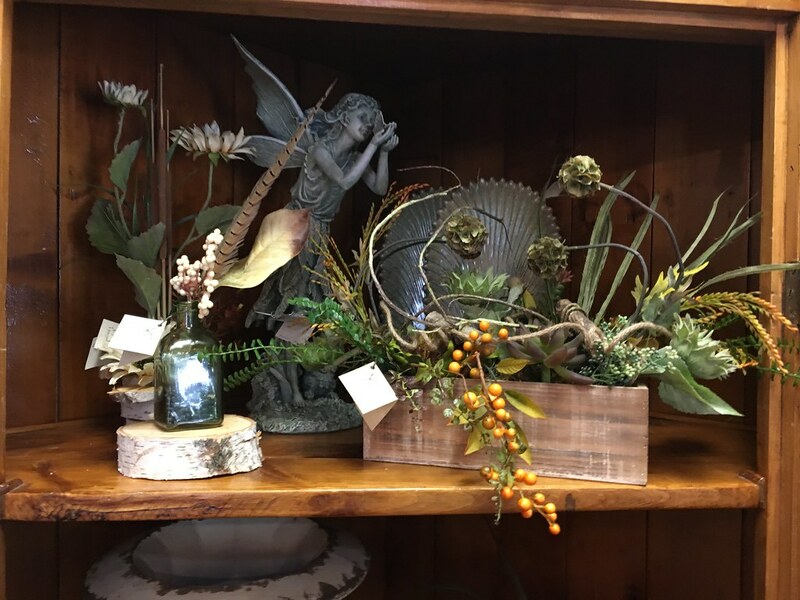 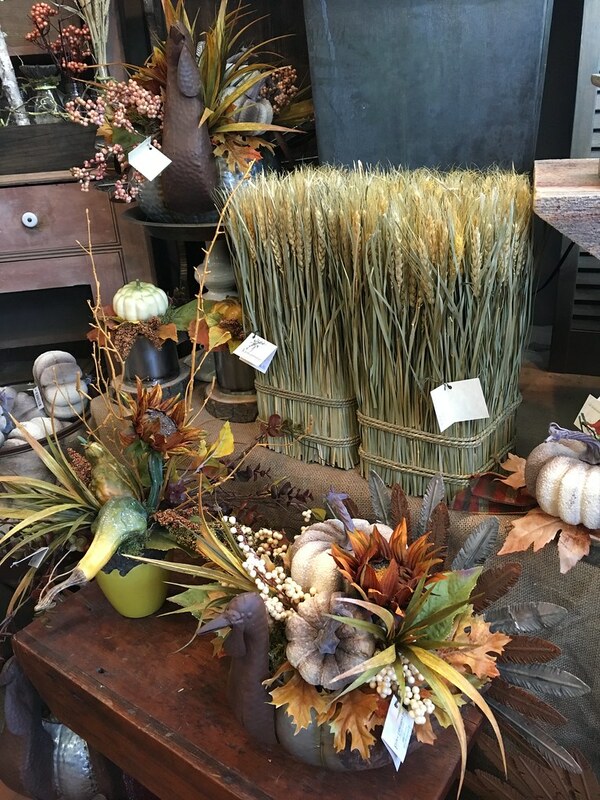 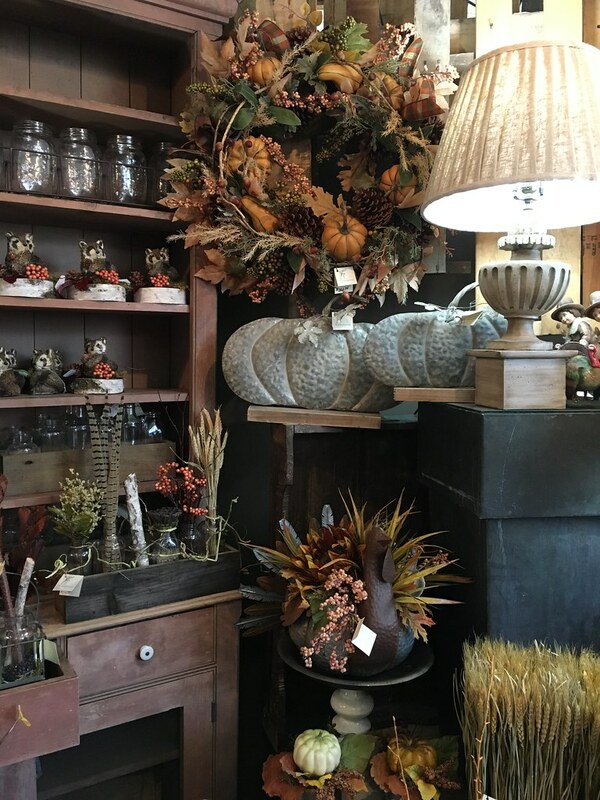 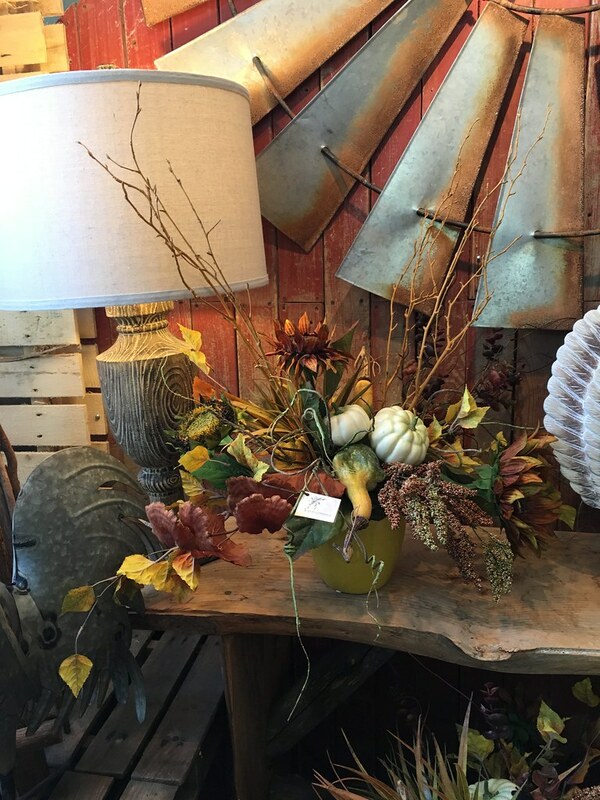 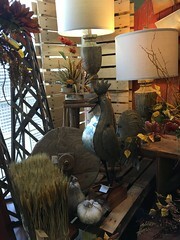 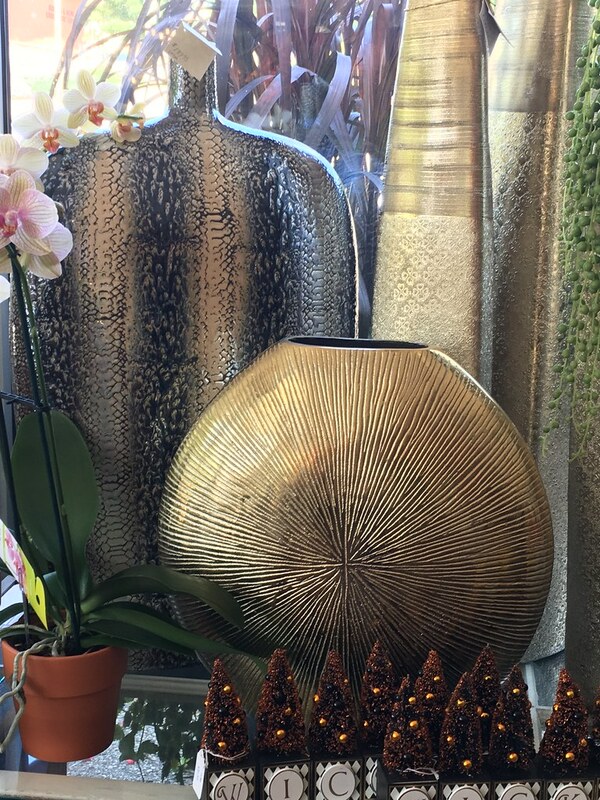 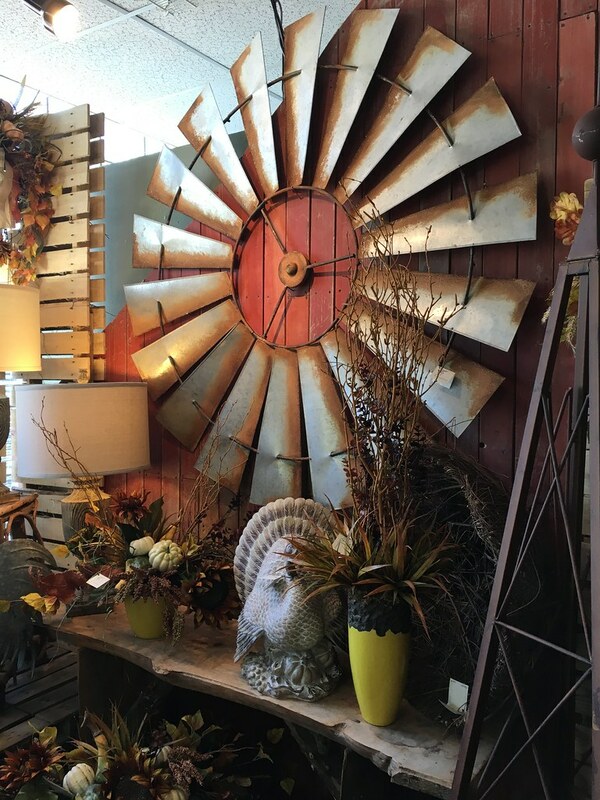 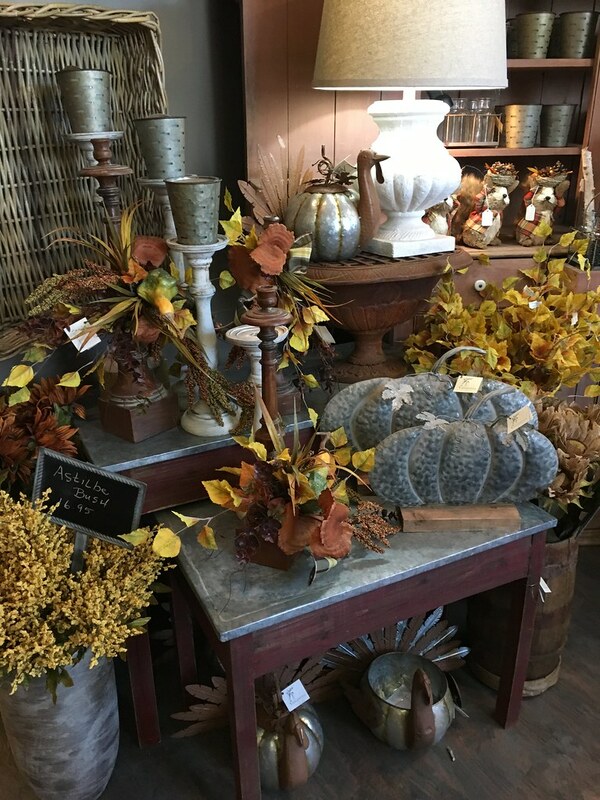 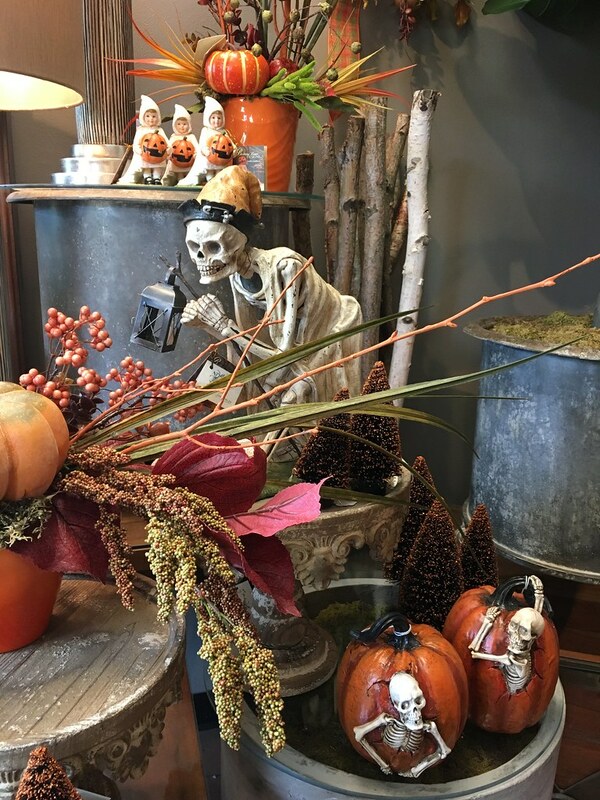 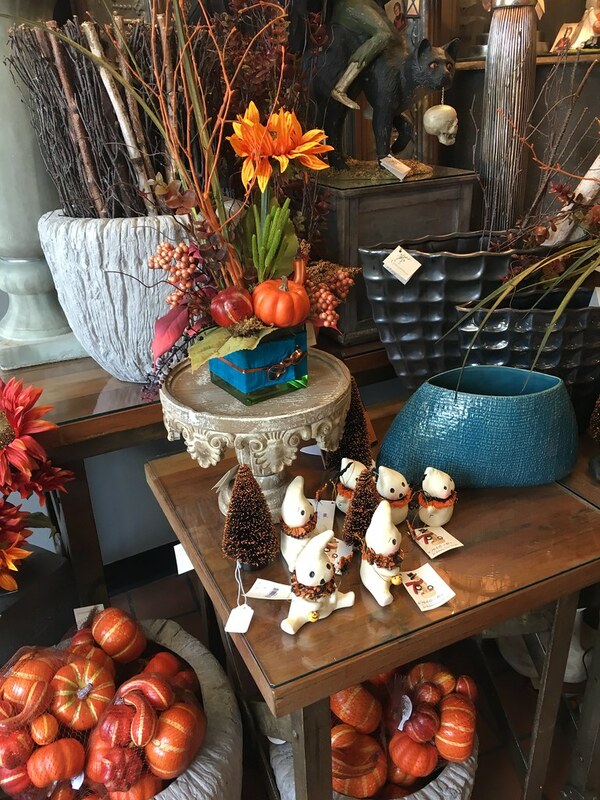 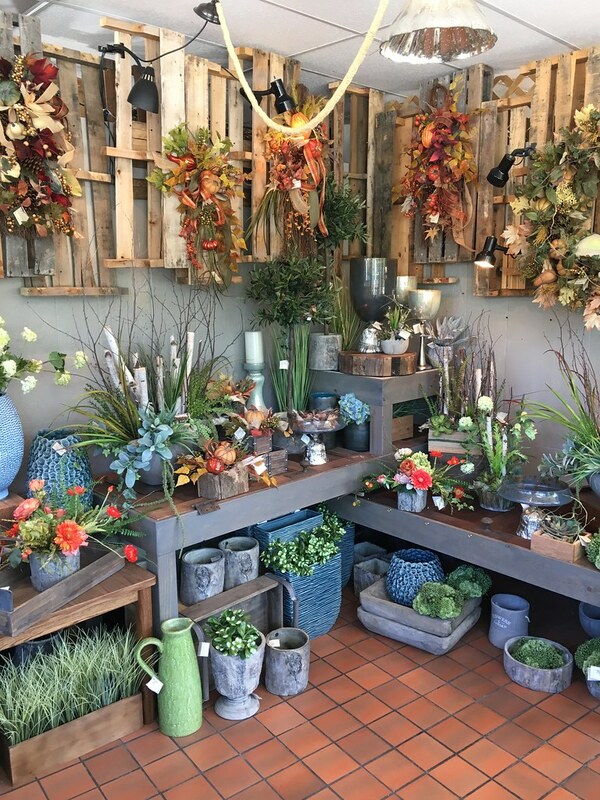 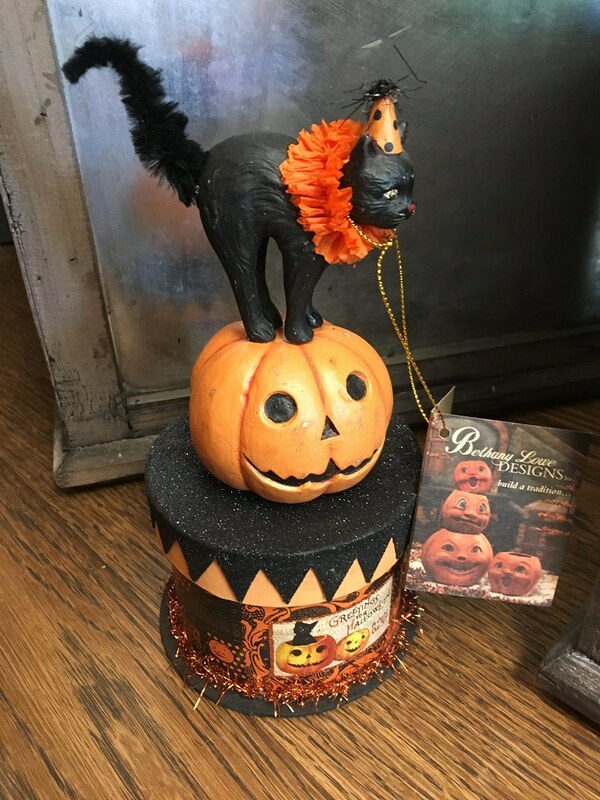 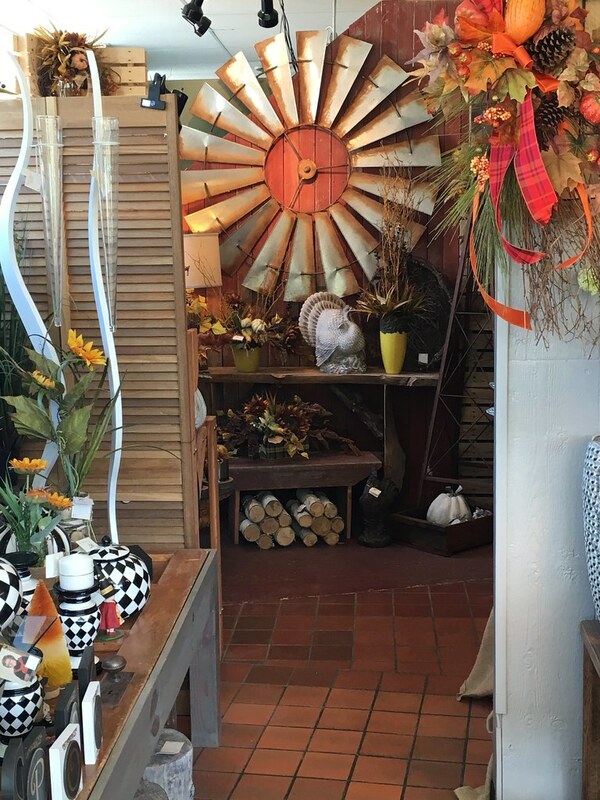 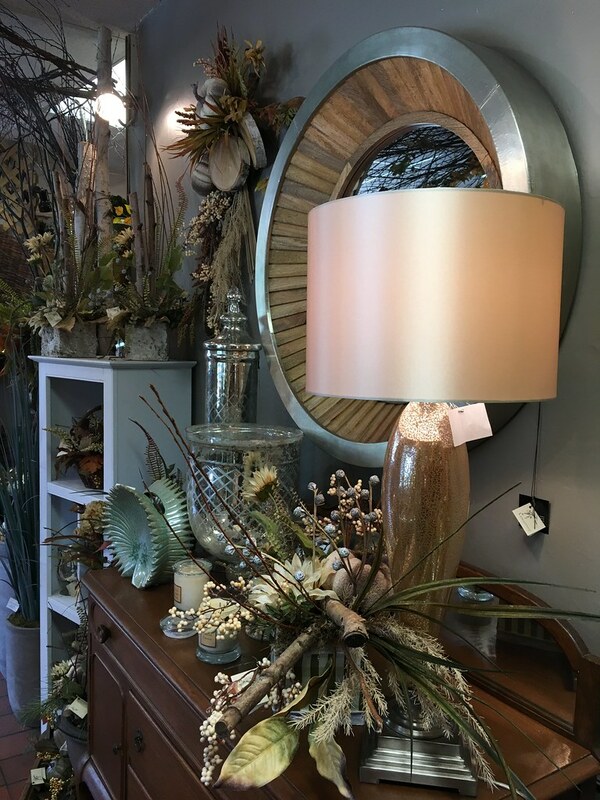 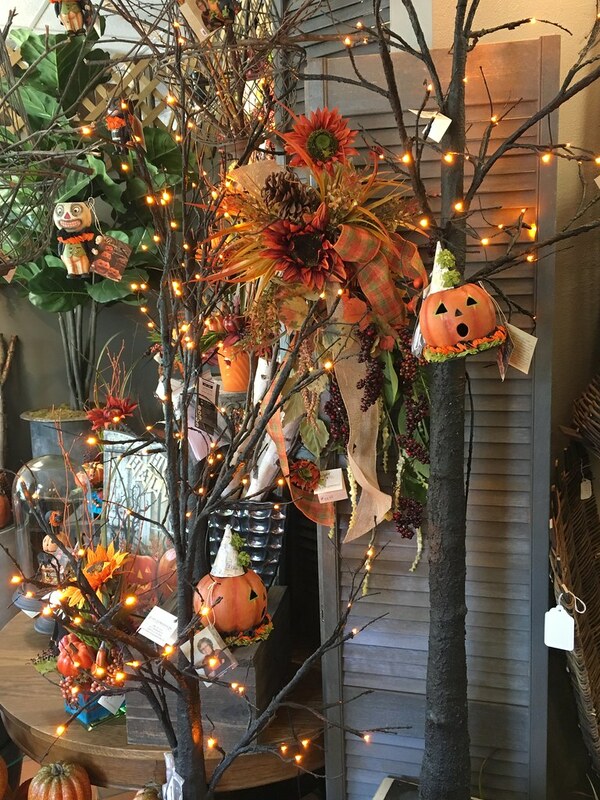 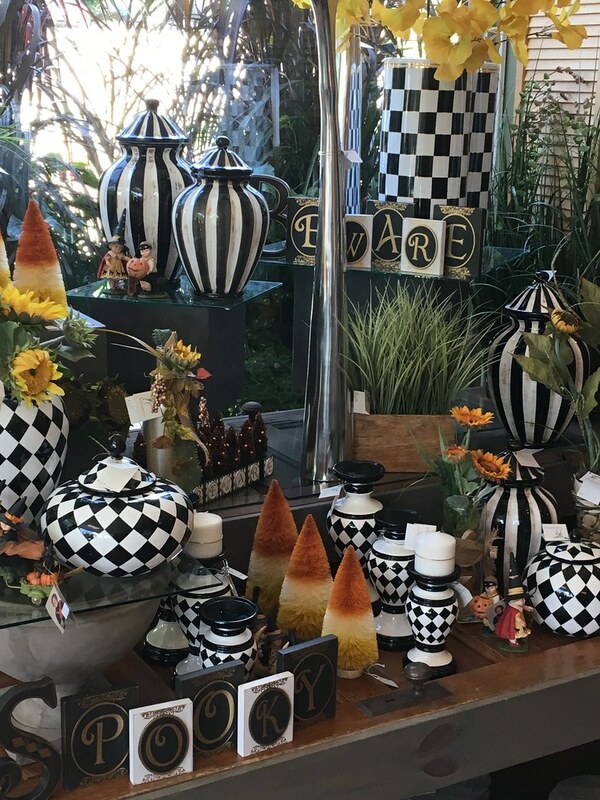 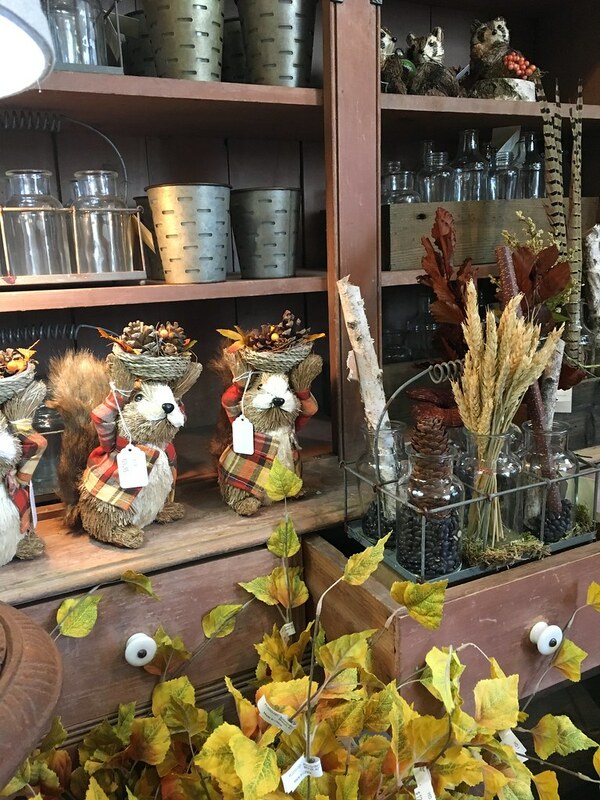 Stop in to find something special for your home or a beautiful gift for that special person! 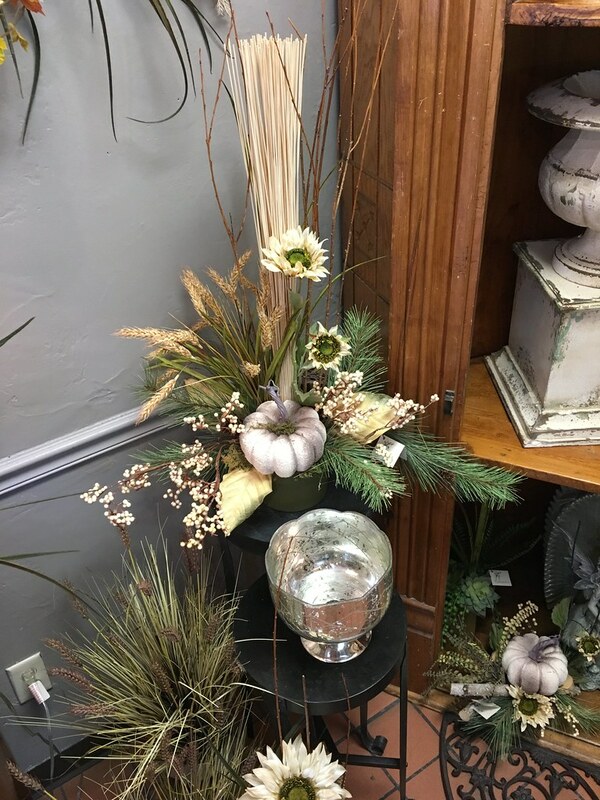 Our silk floral products are the best quality you’ll find in the area for long lasting beauty in your home or office.